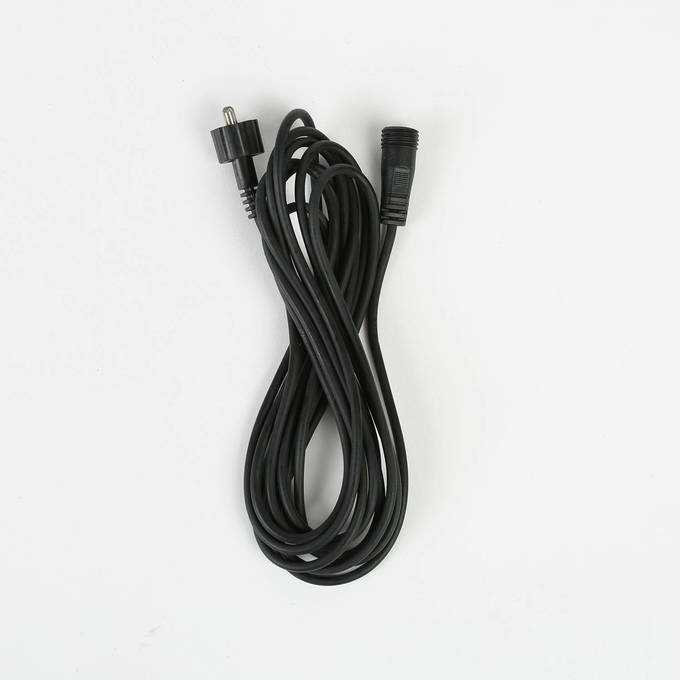 There are only 1 available of the Two-Prong Exstension Cable for Solar Deck Lights (10.42 ft.). Your selected quantity has been adjusted. For use with our sets of 8 Solar Deck Lights, these extension ables are perfect for extending the length to your power source or in between your lights for something more custom. Just what I needed to get my solar panel in the sun all day. Based on the product description, I received exactly what I expected. They work great and look awesome too! Will this work with the solar christmas string lights and can i use more that one to get the solar panel into the sunlight? These are only compatible with the solar deck lights. Unfortunately, this extension would not work with our Christmas string lights. Strands can certainly be purchased individually.